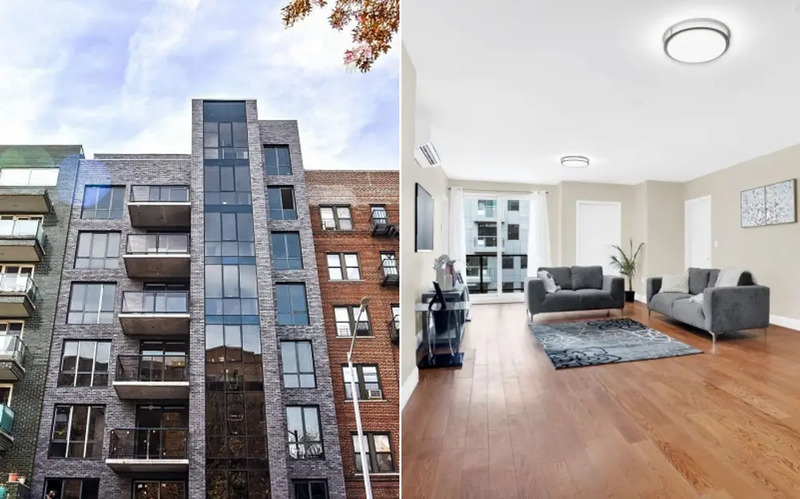 A new condominium development in South Brooklyn has debuted with one- to three-bedroom homes priced starting from $390,000. Located at 2068 Ocean Avenue in the borough's Midwood neighborhood, the new building was constructed from reinforced concrete and high quality materials, and features a masonry façade with an incorporated curtain wall. Inside, homes are designed with five-inch engineer hardwood floors, Scavolini imported kitchens with Bosch appliances, and marble bathrooms. Many have private terraces, and all units are equipped with high-quality, double pane aluminum windows that provide insulation and noise mitigation, according to listings. 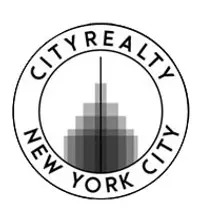 Prices for one-bedrooms start from $390,000, two-bedrooms from $709,000 and three-bedrooms from $770,000; several are already in-contract. There is a modern lobby with a virtual doorman, and residents have access to a rooftop lounge. Limited onsite parking is available, as is bike storage. According to permits, the applicant of record for the eight-story, 18-unit building was Zproekt Architecture. Next door at 2072 Ocean Avenue is a condominium of a similar scale, though it was erected in 2003. Midwood is a neighborhood located in the south-central part of Brooklyn. The location of the new condominium is in a residential area, but there are shopping and dining options nearby, and it is a five minute walk to subways.